Rhéa is a qualified Naturopath, having graduated from Endeavour College of Natural Health with a Bachelor of Health Science in 2008. Rhéa’s interest in Nervous System Disorders has led her to return to study, and she is currently completing a Post Graduate Certificate of Psychology through the University of Liverpool. With a strong history of identifying and managing allergenic presentations, Rhéa truly believes that healthy gut function is the cornerstone of wellbeing. Through engagement with Industry leaders and by keeping up to date with emerging evidence, she is able to help her clients navigate the Natural Health Industry and understand the importance of microbiome (gut-bacteria) function. Rhéa has an extensive history of working in the Natural Health Industry and understands the benefit of incorporating Functional Testing to achieve truly holistic, integrative health outcomes – individually tailored to each unique client. 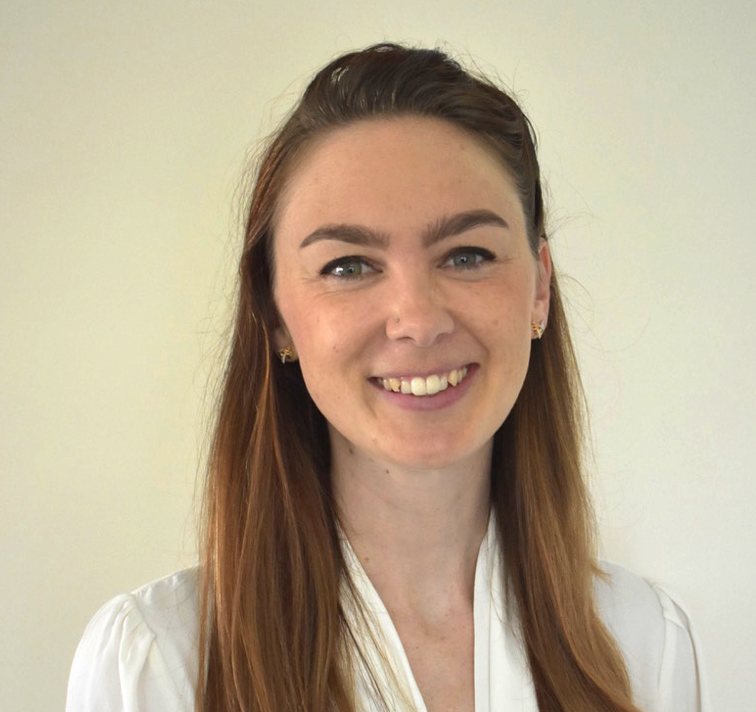 Rhéa is passionate about using research proven treatment approaches, and she works closely with her clients to support education and ongoing engagement with their health outcomes. Rhéa is an avid gardener and yogi, and loves to incorporate accessible lifestyle modalities as part of her clients’ treatment programs. In this way, she is able to support her clients to achieve their best health and wellbeing potential.